Southern Tanzania Safari is a unrivaled when it comes to ‘Real Africa’ Authentic African Safari and you only have to visit to understand what that means. 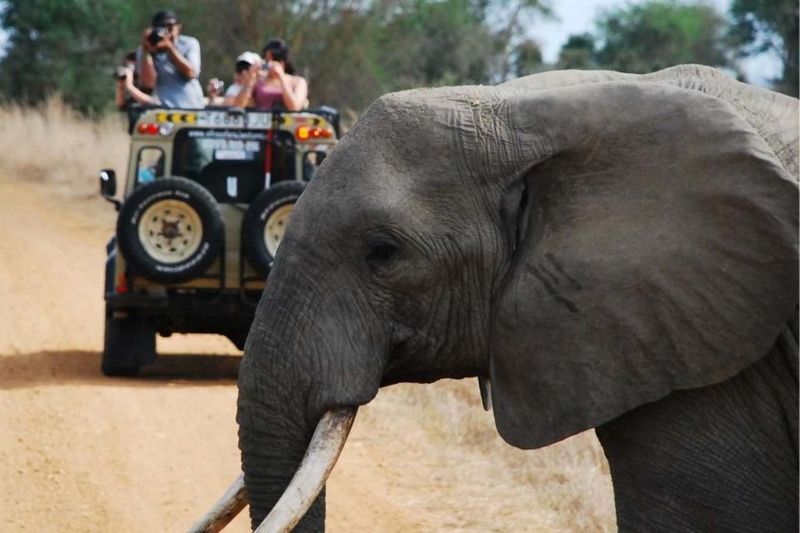 Either as a first timer on safari or as a repeater African wildlife safari enthusiast. Tanzania Safari holidays have become more and more popular in the recent years and that is why the country has seen an increase in Tourist arrivals in the recent years including more prominent people like David Beckham who visited Tanzania in 2017 among other prominent celebrities and world leaders alike. The more numbers have obviously created crowding in the more prominent parks which calls for opening up of the less traveled equally fascinating wildlife areas like the parks in the Southern Tanzania and that is why we have been developing more and more interesting Southern Tanzania Safari Packages lately. 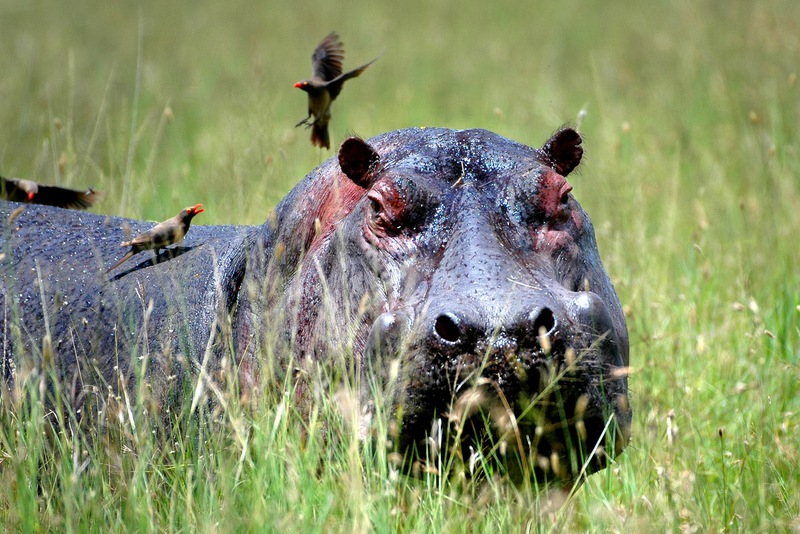 The Southern Tanzania Safari Circuit includes some of the names that you have probably heard of like Selous Game Reserve named after an Englishman Sir Frederick Selous who served in the British Army but was also a famous Big Game Hunter in Africa. The Southern Safari Circuit includes also the Mikumi National Park which is the closest real wildlife safari park from Dar es Salaam where one can take a short two days safari from Zanzibar or a 3 days Mikumi Safari starting Dar es Salaam or Zanzibar, but also the far flung Ruaha National Park which is located further towards the Central Tanzania regions but still easily combined with the Southern Parks and therefore very much considered a Southern Tanzania Safari National Park. Other less heard of place include the Katavi National Park which can be combined easily with the Western Tanzania Safari Circuit so it is considered more of the Western Tanzania rather than Southern Tanzania but also Kitulo National Park where any nature lover and especially flower enthusiast will be amazed. The Southern Tanzania Safari tours are unique safari tours because apart from the traditional game drives that people do in the famous Northern Tanzania parks like Serengeti, Ngorongoro Crater etc… a visitor to South Tanzania is treated to rare activities like boat safaris, real wilderness walking safaris in Selous and Ruaha National Park for example but also real nature hiking in places the Udzungwa Mountains National Park which is dubbed the Galapagos of Africa due to the parks beauty, and rare species that can only be seen in these mountains. We offer tailor made private safari tours in the Southern Tanzania safari circuit involving the game drives, spiced up with the rare activities on offer like hiking, walking safari (ranger guided walks), boat safaris in the many lakes in the Selous and the legendary River Rufiji, as well as rare activities like Tiger fish fishing in the Kilombero and Rufiji rivers. You can choose from the few sample packages that we have below or get in touch with our experts for free advise and customization of your next Authentic Southern Tanzania Safari tour. 2 Days Safari Mikumi National Park starting from Dar es Salaam or Fly in from Zanzibar Island; Customized to your liking. 3 Days of wildlife safari in Selous including game drives, Boat Safaris in the Rufiji River as well as walking safari guided by an armed ranger. 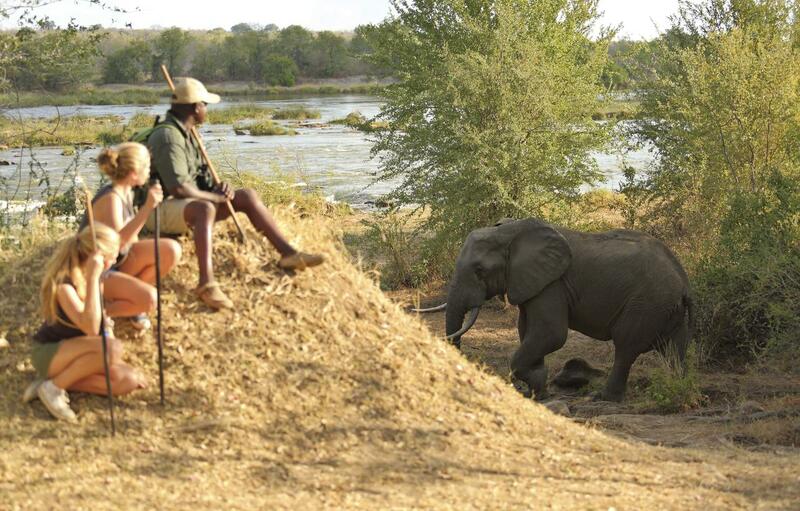 5 Days Selous & Mikumi Safari, Authentic wildlife safari visiting the Selous Game Reserve and Mikumi National Park in the Southern Tanzania Safari Circuit.